A youth pastor-whether paid or unpaid, full-time or part-time, right out of college or right out of retirement-has a big job to do. Actually, anyone who accepts God's call to help young people grow as disciples of Christ has several big jobs to do. 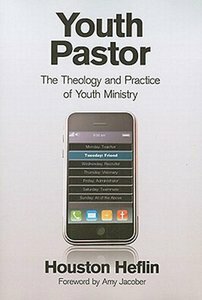 The youth minister must be a teacher who can communicate the essentials of the faith; a friend who can listen to and be present with young people; a prophet who challenges teens to live lives of justice and righteousness; and an administrator who can manage the day-to-day logistics of youth ministry.